MindGenius initially installed at Technip Coflexip Aberdeen site as part of a Business Improvement Initiative, but management was so impressed by the software and the benefits it was delivering, they immediately purchased 25 additional licences! It has enabled the company to significantly save on time and costs. Technip Coflexip provides subsea and deepwater solutions to the offshore oil and gas industry. It supplies a large range of deepwater production facilities (SPAR, FPSO, TLP and semi-sub) and leading edge subsea technical expertise in moorings, pipeline-riser-umbilical systems and robotics. 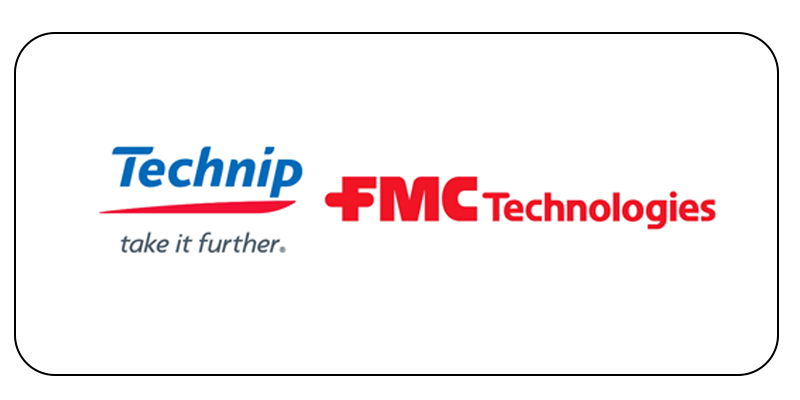 With a workforce of about 18000 and annual proforma revenue of nearly 4.5 billion Euros, Technip-Coflexip ranks among the top five in the field of oil and petrochemical, engineering, construction and services. It was the adaptability of MindGenius that influenced management the most. It was quickly realised that MindGenius would be of help on a range of diverse projects. Employees find MindGenius to be ‘very easy to use’ and are delighted with the unique export to MS Office function. The software is proving to be an invaluable management tool with users reporting significant savings on time and costs. Len Horn, Operations Quality Manager. MindGenius has also been used to prepare organisational and functional diagrams, which are issued to clients during a tender phase. Previously they would have given such a task to their DeskTop Publishing Department but the software now allows the user to develop exactly what they need. MindGenius gives documents a professional look, and enables users to save significantly on time and cost. MindGenius has also been used to ‘map’ out Technip Coflexip’s intranet-based Management System. The software managed the complexity of the sub processes with ease, due to the flexibility and ability to ‘drill down’ with the navigation tool and by splitting the procedure into discrete processes. Len Horn, Operations Quality Manager, Technip Coflexip, Aberdeen has been greatly impressed with MindGenius and the numerous benefits it has delivered.